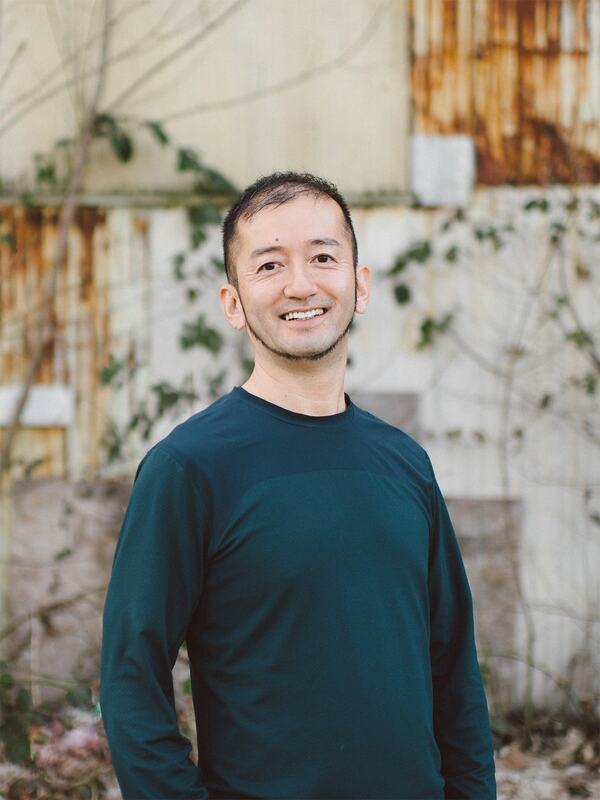 I started my yoga practice in 2003 when I was struggling to control my stress due to the hard work pace as an accountant in Tokyo. I found peace of mind through deep breathing during my yoga practice. I moved to Vancouver in 2010 and finished RYT 200 hour training at Yyoga college in 2011. In my classes, I usually give several modifications so the participants can choose postures that they can comfortably connect with with their breath. I conduct yoga classes that all levels are able to enjoy both physical challenging and emotional relaxing of their minds.